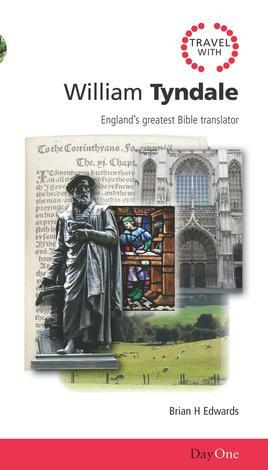 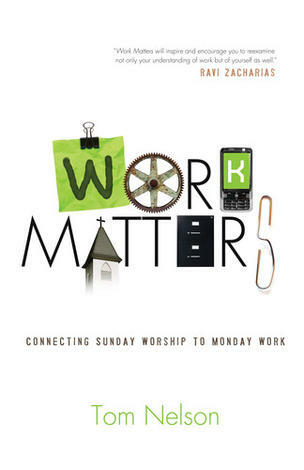 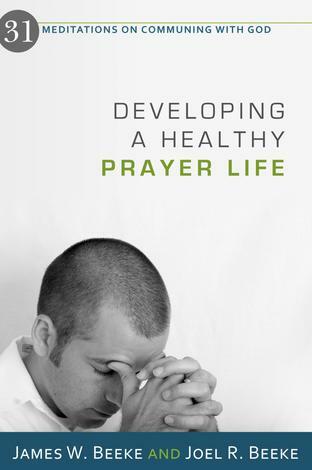 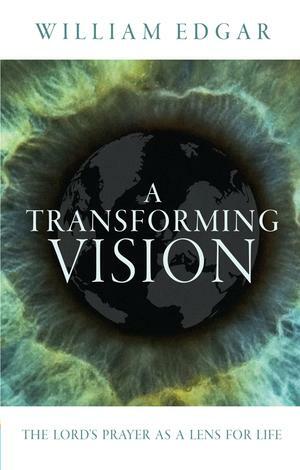 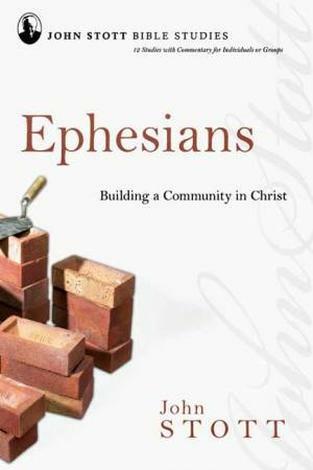 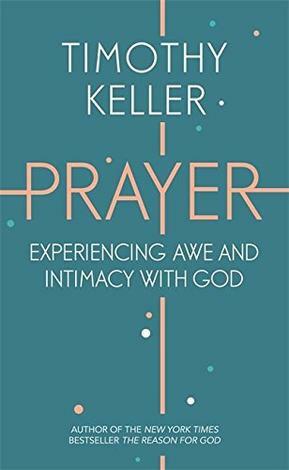 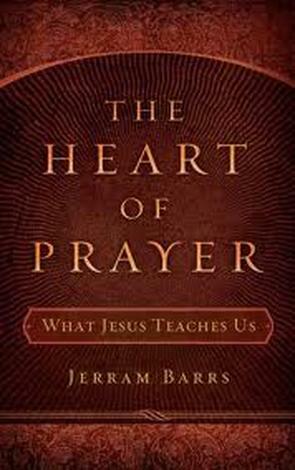 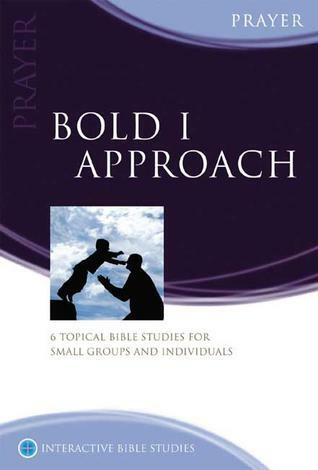 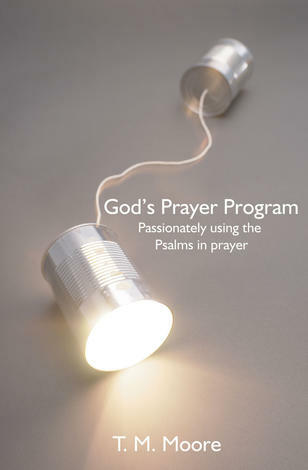 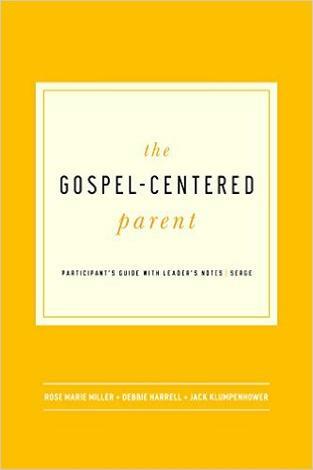 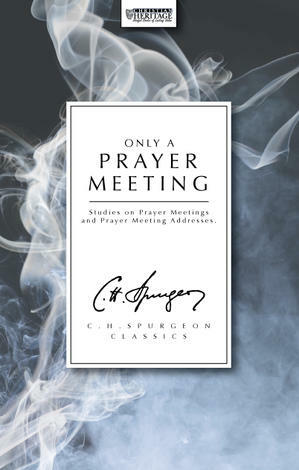 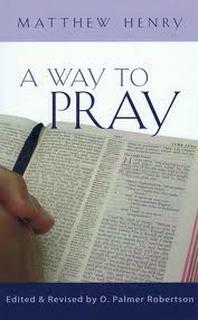 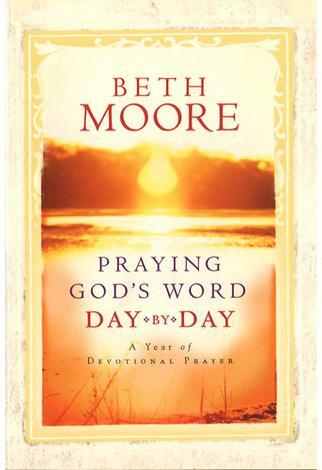 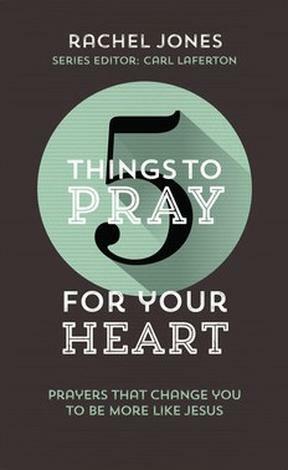 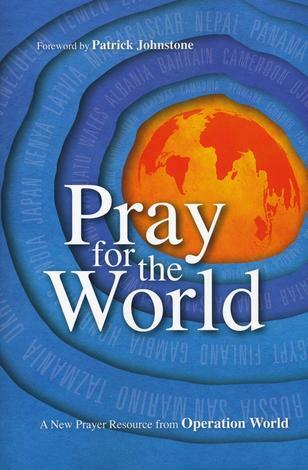 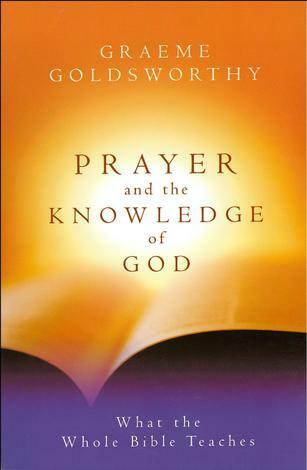 This book is excellent to help bring to your prayer time a broad perspective. 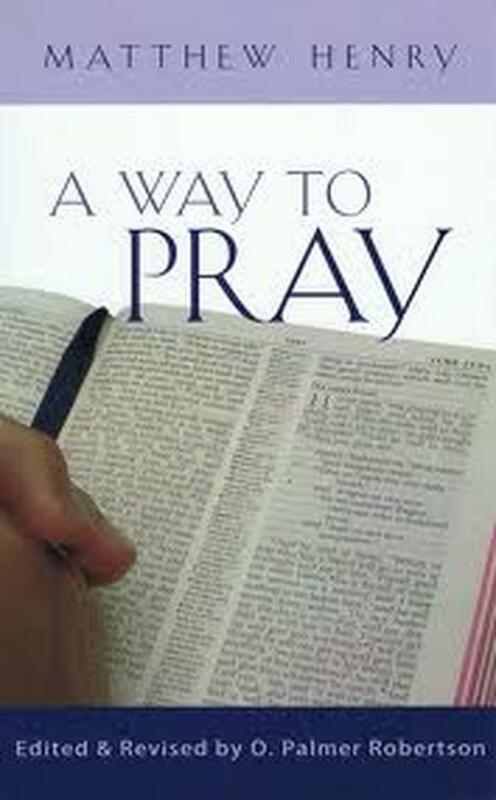 However, unless you want to read from cover to cover (prayerfully!) 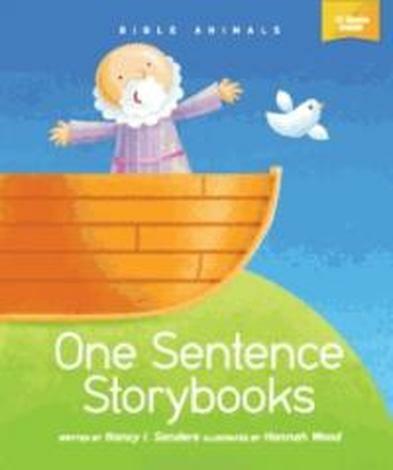 you may find it useful to use removable tabs of different colours to mark where you have got to in any section.